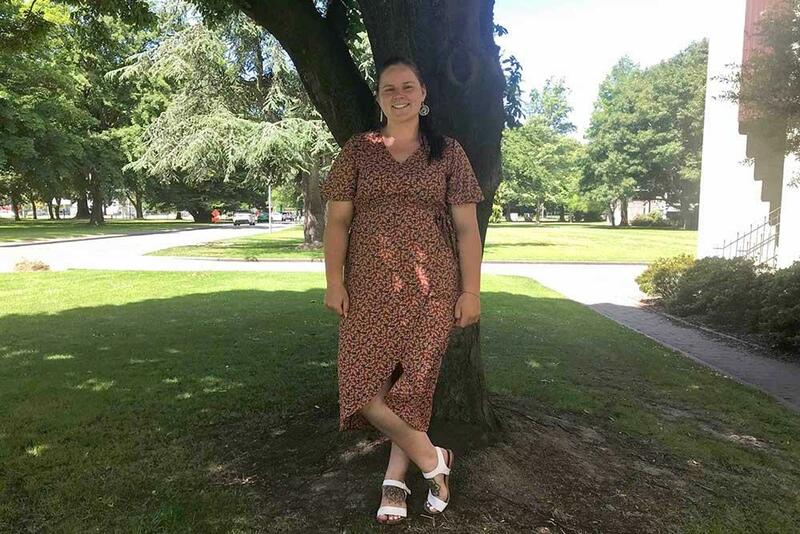 With her mother having completed an Early Childhood Teaching degree from UC, Aroha has already had the opportunity to see and be a part of the learning development of young children. Most of her studies focus on practical applications of teaching skills. Aroha has had placements at local early childhood centres where she can observe and assist the teachers and children in play and learning activities, as well as in lectures both online and on campus. Aroha advises other teaching students to use these opportunities as best preparation for real classroom settings. With this in mind, she is also considering doing further study after completing her bachelor’s degree, to gain a qualification in primary teaching. 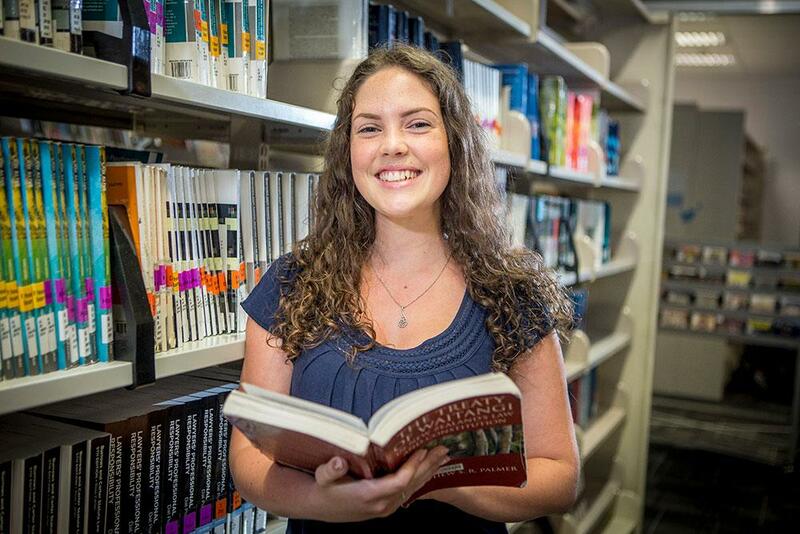 She has thoroughly enjoyed her studies so far with the close-knit teaching community at UC. ‘I love the supportive environment and people. I have met some awesome people along the way and always feel as though I can confidently seek help and support from lecturers,’ she says.